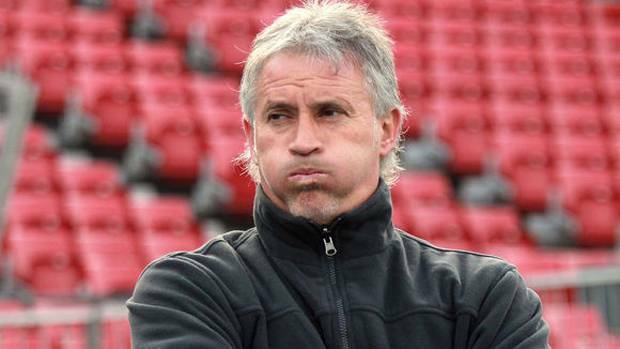 Once again there wasn’t a full card of games in the Chile Primera División with Universidad de Chile travelling back from their Suruga Bank Championship disappointment. So for the third time in five rounds it was left to the others to stake a claim as ‘likely challengers’ to La U’s dominance. 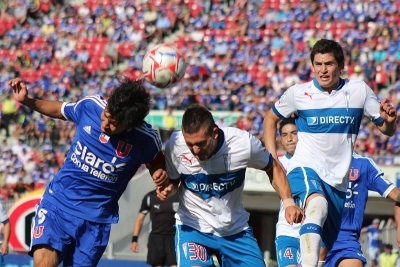 And once again Colo Colo and Universidad Católica were nowhere to be seen, both struggling to draws. 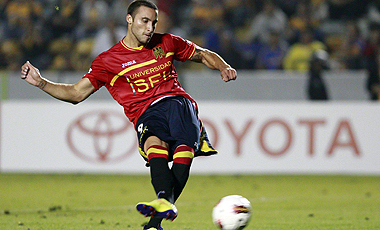 Rangers on the other hand opened up a two point gap at the top with a win at Cobreloa. Audax Italiano and Cobresal failed to win but will be happy with draws away to Palestino and Unión La Calera. 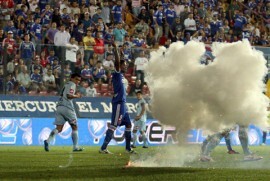 Deportes Iquique’s strange behaviour continued as they fell to another heavy defeat while miracles do exist after all. Unión San Felipe won. 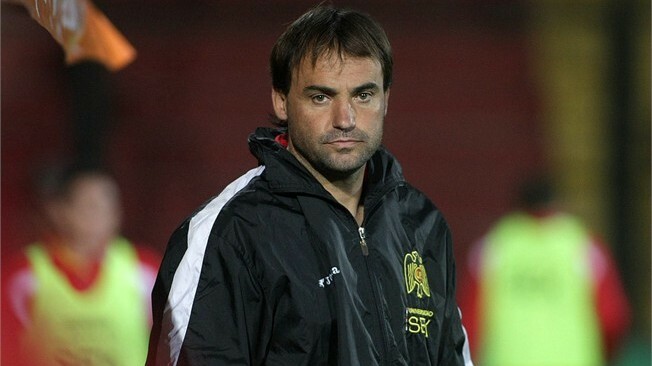 Although in Valparaíso they are more sceptical after Santiago Wanderers didn’t. 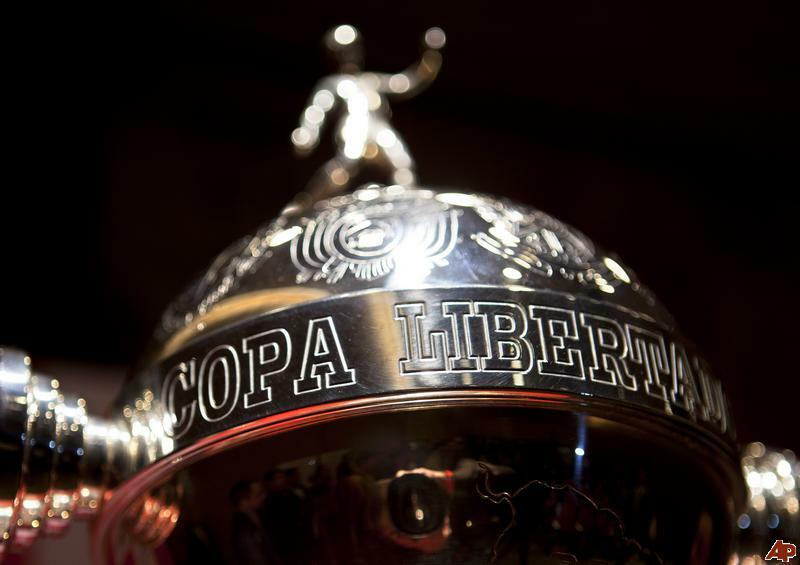 On Tuesday night Unión Española broke a ‘curse’ that had lasted 18 years by qualifying for the knockout stages of Copa Libertadores with a 2-1 success over Bolívar.